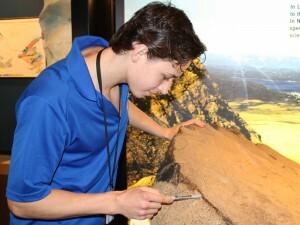 GEO CENTRE Tours & Talks! Let us enhance your visit! Offered upon request depending on staff availability. We have got a program for every taste – from tours that cover all our galleries to talks about geology, space and history. Programs take about 20 minutes and can be modified to suit different ages and interests. The Summer Talks & Tours Schedule will run from July 2nd through August 2018.